Musk melons are coined Japan’s “king of fruit” for a reason. 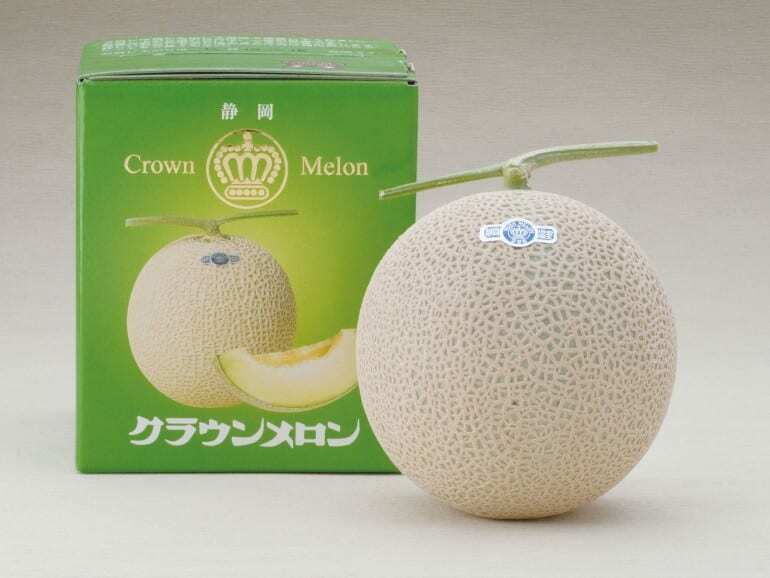 At Crown Melon, which produces 340,000 boxes of six musk melons per year, the melons are housed in a controlled environment, with each vine retaining only one melon – the rest are stripped away so all the nutrients go to that lucky fruit. The result: Cream-coloured, nearly translucent flesh that oozes with juice and sweetness unlike any melon you’ve tried.